Tens of thousands of protesters in Hong Kong remained in the streets on Monday evening, refusing to return home after police were sent in earlier in the day with tear gas and batons. The protests began Friday in response to Beijing's plan to vet candidates for Hong Kong's 2017 elections. 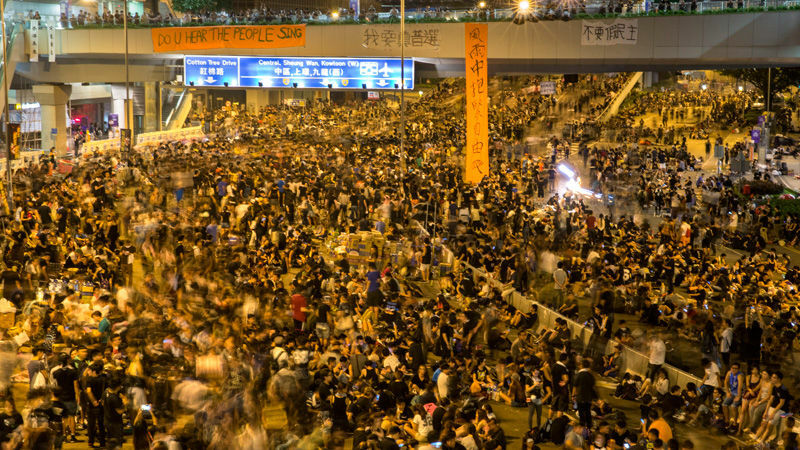 Forum examines what the protests mean for the future of Hong Kong and for U.S.-China relations.